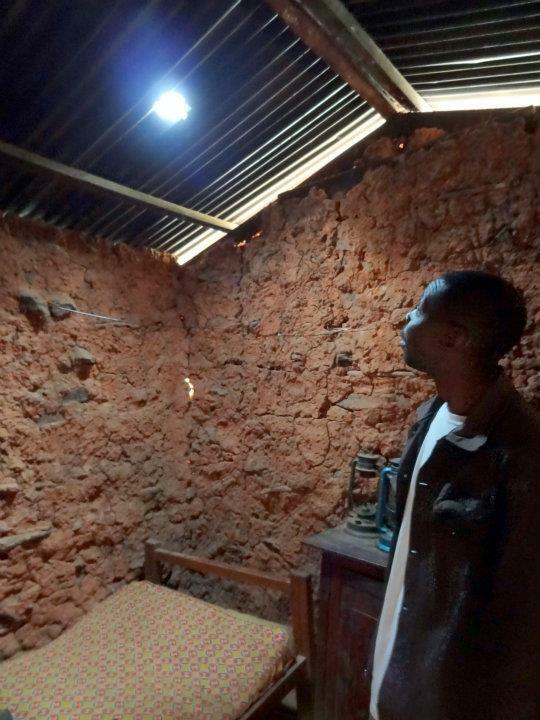 TURNING BOTTLES TO SOLAR BULBS. Just like any other garbage lying on the ground, so is to the soda and water bottles dumped and scattered everywhere. 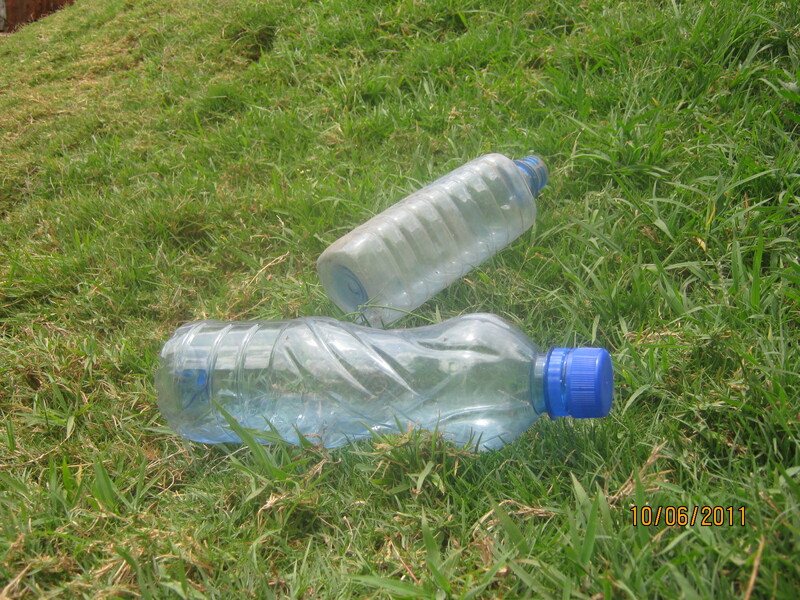 These carelessly dumped bottles pose great dangers to our lives by their pollution to the environment. But who could believe that these bottles are a good source of cheap, efficient and environmental friendly solar bulbs? In most marginalized areas, e.g. Slums and villages, most of the houses are too much squeezed in between the others. Penetration of the sun rays to these houses becomes a problem, hence residents or people in this area stay in the dark, meaning, if you are in one of the rooms, you can’t differentiate between daytime and night! For those who have electricity connections, lights are always on, through the day and night. In some schools, learning comes at a standstill, when there is a power cut, during the day, just because classes can’t proceed in the dark classes! As it is said, ‘creativity is the mother of invention”, thanks to kosmos solutions International and youth from kiberas’, kibera community youth programme,(KCYP) who joined up and collaborated to be part of the solutions to some problems facing kibera. This initiative comes along with a number of advantages.For instance, there has been an issue of power tariffs rising unexpectedly based on the economic situation, to meet some needs, besides, there has been power rationing during the day hence a lot of inconvenience. Being connected with these bottle solar bulbs means, the schools will overcome the power rationing inconveniences and operate as expected, and also less consumption of electricity hence saving on your electricity bills! As the world strives to go green, and reducing the amount of pollution to the atmosphere, this is one positive initiative that seeks to reduce the amount of pollution to the environment. 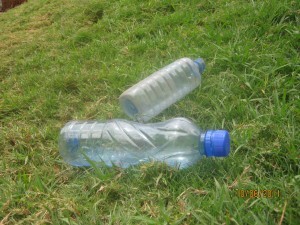 By using these bottles for this purpose, it means less dumping hence less pollution. Some rooms become uncomfortable during the day because of the heat generated by the normal electricity bulbs, you can bring some natural comfort to your room/house by the use of these bulbs. It is as simple and unique as it looks, no complications and no extra costs to worry about. It has worked, it’s working and still working, it can work elsewhere too! 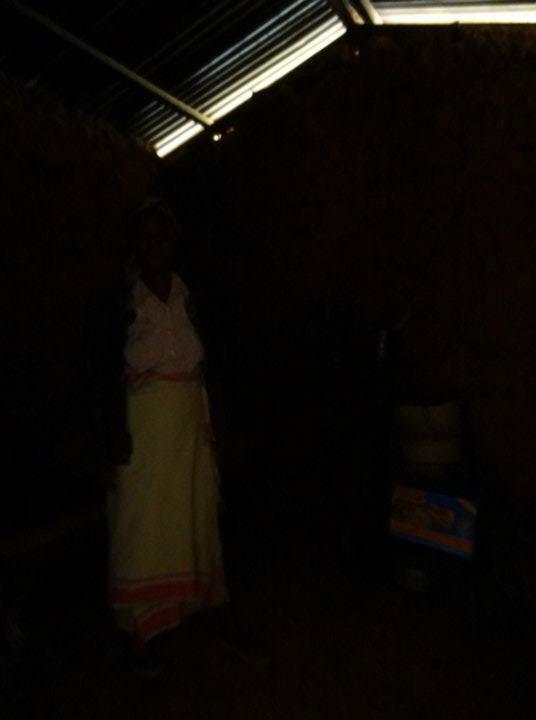 This entry was posted in Electricity, Environment, Health, Kibera and tagged Green belt movement, Kenya greens, kenya power and ligting, kosmos solutions international, NEEMA. Bookmark the permalink. One Response to TURNING BOTTLES TO SOLAR BULBS.